The arrangement of Holy Scripture for the daily personal Reading of the Bible in one year. The Diary is a Systematic reading plan to help you achieve your goal of reading the bible through in one year. 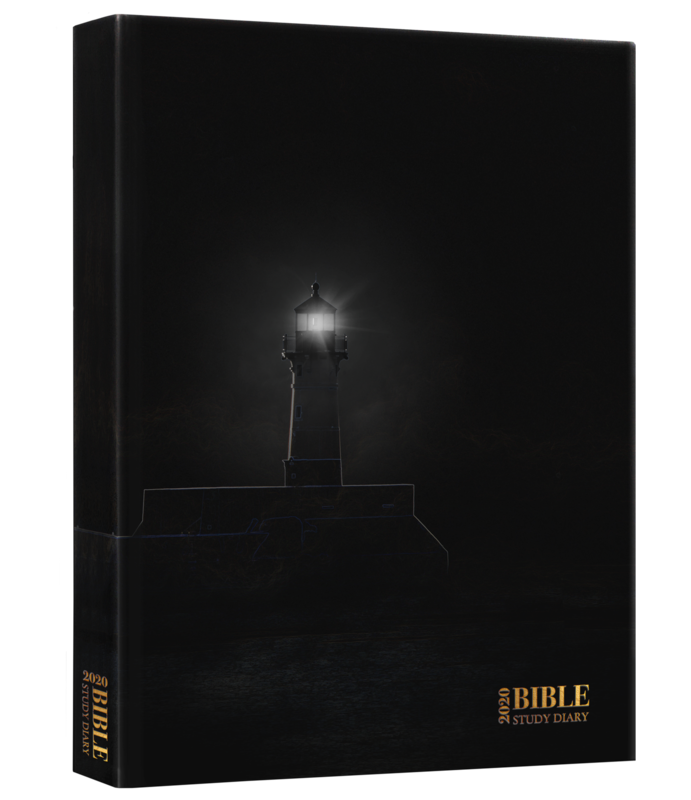 The diary follows the 2019 calendar outlining scriptures required to be read each day. Supporting quotes for Family Reading from JT’s ministry. Features 12 month reading plan for Mr John Hales’ Universal Occasions. Features short scriptures from the Gospels, Proverbs and Psalms for mealtime reading.